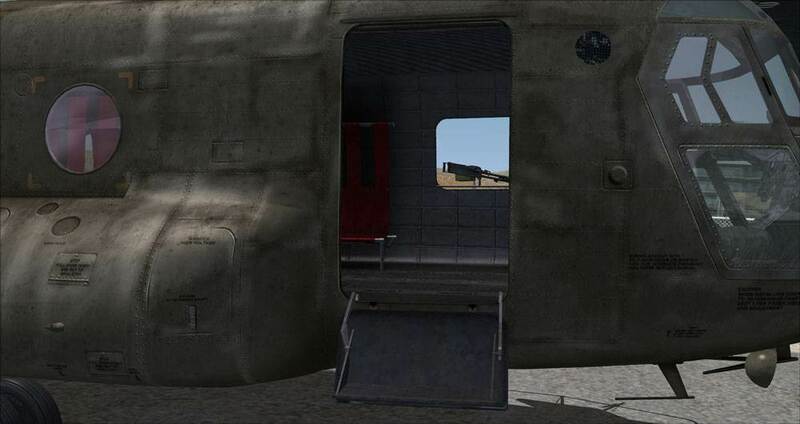 MilViz in association with Nemeth Designs, are pleased to offer the CH-47D Chinook.! 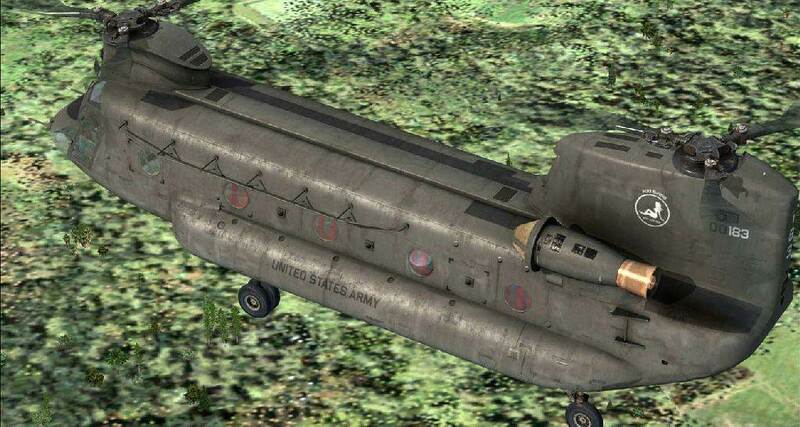 The CH-47D depicted in this package is a highly detailed replica of its real-life counterpart. 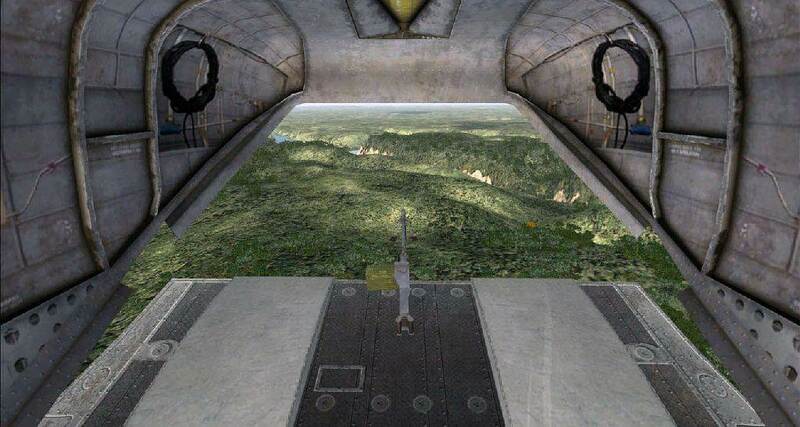 With high quality exterior and interior textures, hundreds of animated 3D gauges, a high definition soundset, and a working AFCS (automatic flight control system), this rendition of the successful Chinook will be as close as most of us will ever get to the real thing! 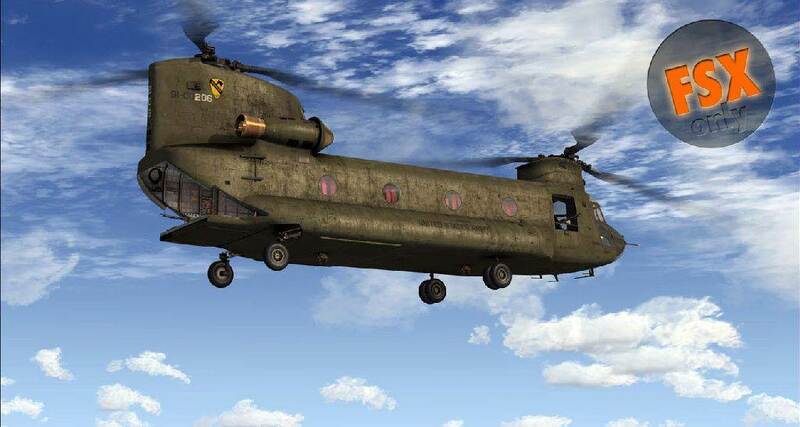 The CH-47D is a multi-mission tandem rotor, heavy-lift helicopter for the U.S. Army and international defense forces. 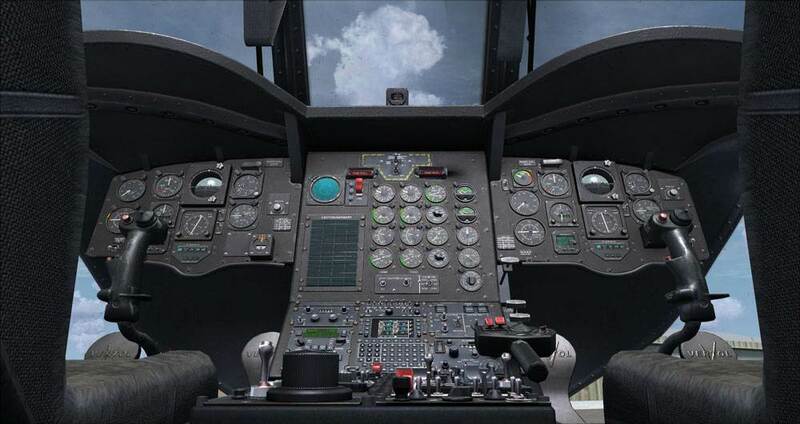 It is the most proficient and recognized transport helicopter in the world with application for the U.S. Army and numerous international customers. It's is a true multi-role, vertical-lift platform used on six continents in all climates and conditions. Chinooks can fly more than 150 mph at full load more than 330 nautical miles with long-range fuel tanks. 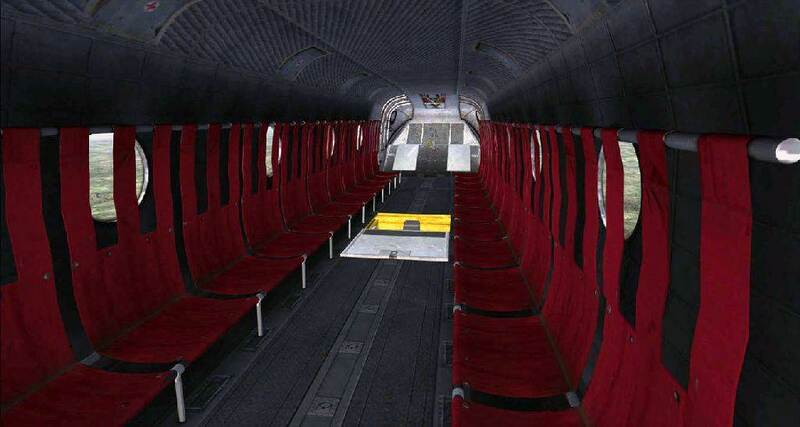 With a crew of three, the CH-47s can transport 44 seated troops or 24 casualty litters. Capable of handling loads up to 24,000 lbs. with a maximum gross weight of 50,000 lbs. Its tandem rotor configuration also provides exceptional handling qualities that enable the CH-47 to operate in climatic, altitude and crosswind conditions that typically keep other helicopters from flying. 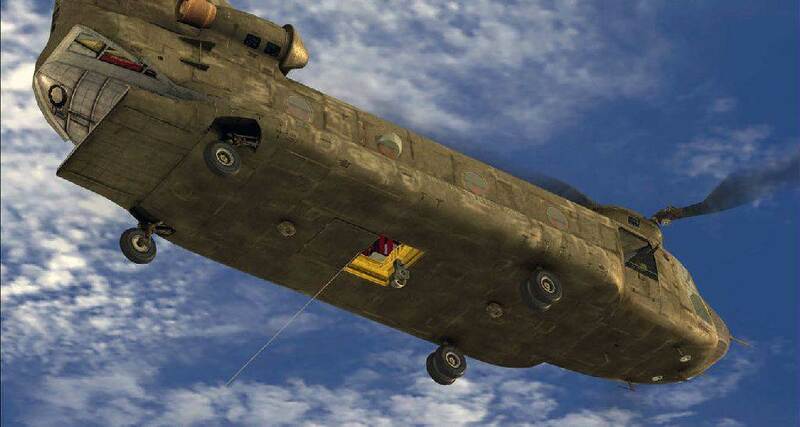 The large external- and internal –load capabilities and high airspeeds allow the CH-47D to do the work of three utility helicopters, and give it the lowest cost-per-ton-nautical-mile of any U.S. Army helicopter. 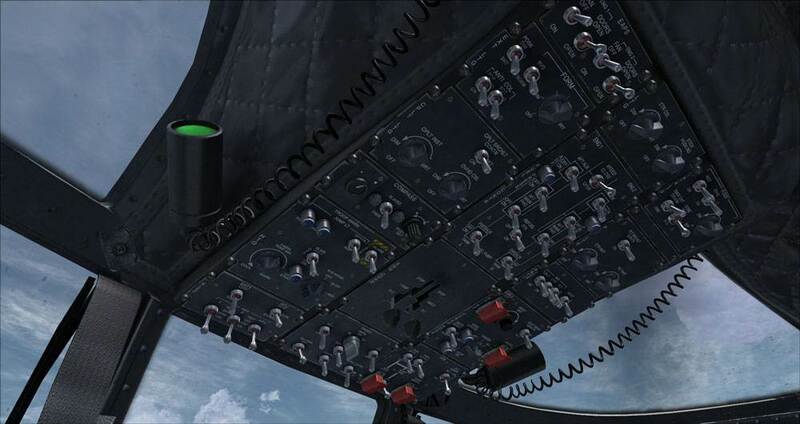 This addon represents the CH-47D variant. Operating System: Windows Vista, Windows 7 Use of this product in any other version of Windows is not supported at this time. Warning: All Anti-Virus programs or software must be disabled before downloading and installing these products. Failure to do so may result in a faulty or non-functioning installation. False positives are very common and are not to be mistaken for actual viruses. We guarantee that there are no viruses present in our products.